Every year, I fall victim to the December cookie infatuation that sweeps through our country. It doesn't matter that Christmas is not my personal holiday. Any month-long celebration of a food group (Yes! I consider cookies to be a food group!) can't be ignored. Food for me is an expression of love. The beauty and diversity of cookies, and the sheer number that it is possible to bake, make them the perfect vehicle for spreading the love far and wide. There are a number of favorites I make every year. I go spelunking in the Jewish Rugelach I learned to bake in one of my first professional jobs during the mis-1990s in Brooklyn, at Margaret Palca Bakes. I get lost in an army of Soft Gingerbread Cookies, a recipe from Tartine Bakery in San Francisco that has just the right mount of chewiness and spice. 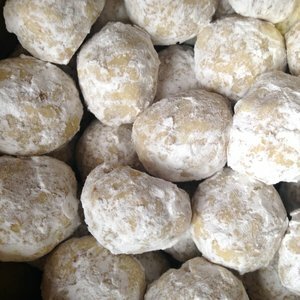 Shaved Coconut Macaroons from Alice Medrich are a favorite at our Passover table, but carry over to the holiday season for people of just about any culture or religion. Or there are the cookies I’ve invented, like Brown Butter Rosemary Pecan Meltaway Cookies, and Chocolate Clusters with tart cherries, ginger and pumpkin seed. These fall and winter months, I have witnessed people wanting to find ways to connect with others, to cope with the stress and rising expressions of hatred in our communities. Cookies cannot heal the ills of the world, but I have learned that acts of kindness and meaningful relationship building are an important part of the process of undoing the segregation and ignorance that often divides us. Bringing people together through cooking and eating has the potential to breakdown barriers and build some of those connections. 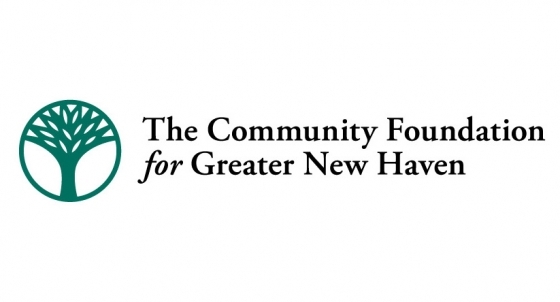 Programs like Sanctuary Kitchen at CitySeed in New Haven, neighborhood soup nights, community gardens and community cooking classes are all great places where these connections can happen. In the cold of winter, cookies are a wonderful excuse to turn on the oven, get baking and then share some of the love with neighbors and people you want to connect with. I encourage you to start your own cookie pilgrimages. Think outside the box with cookie swaps at churches, temples and mosques, or at a refugee resettlement organization. Organize a baking class at a local community center. Bring in needed ingredients and support the talented bakers in that neighborhood as they share their favorite recipes. This pilgrimage doesn’t take long-distance travel, just a little time and imagination. I hope these cookies bring you, and those around you, a little bit of needed sweetness and joy. This was published through a relation with The Table Underground With Tagan Engel. Check out that beautiful website for articles, podcasts and recipes. Cookie recipes here. Check out the printable PDF if you prefer that method. Happy baking! Arts Awards Celebrate "Creative Ecosystem"